VW builds the Scirocco coupe, shown, and Eos convertible alongside the VW Sharan and Seat Alhambra minivans in Portugal. BRUSSELS (Reuters) -- The European Commission said today it had opened an in-depth investigation into Volkswagen Group's planned receipt of 36.15 million euros ($45.6 million) of state aid for introducing its modular MQB platform technology at a plant in Portugal. Portugal informed the Commission in June of its plan to support Volkswagen Autoeuropa to introduce the new technology at its plant in Palmela, located in the Setubal peninsula, a region of high unemployment and low income. The total investment envisaged is 672 million euros. The MQB platform is at the heart of VW's drive to build a wider range of cars more rapidly and at lower cost as it strives to overtake Toyota to become the world's biggest carmaker by 2018. VW plans to build more than 40 new vehicles across its volume brands on the platform. The architecture is currently used to underpin the VW Golf, Audi A3, Skoda Octavia and Seat Leon. In a statement, the Commission said that because VW’s market share exceeds 25 percent in Portugal, it was necessary to investigate the aid, adding that it had concerns that the proportion of the aid relative to eligible investment costs could be higher than permitted under current guidelines. 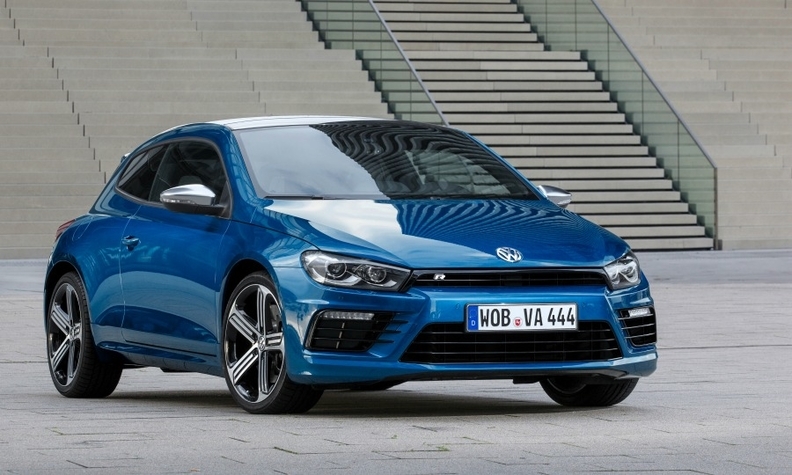 The Portuguese plant, which employs 3,640 people, builds the VW Eos convertible and Scirocco coupe alongside the VW Sharan and Seat Alhambra large minivans, according to the automaker's website.